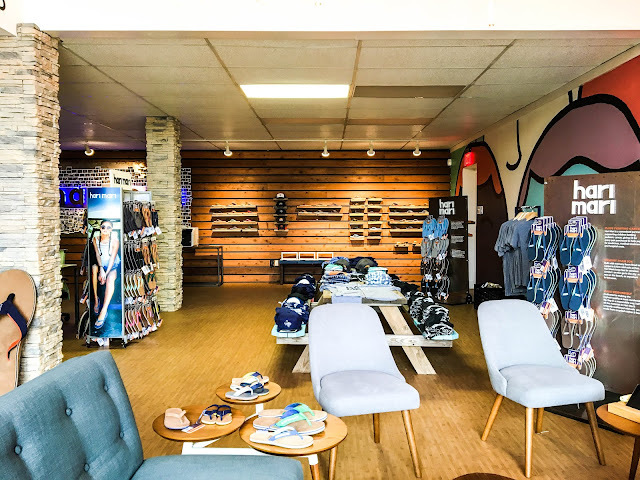 Hari Mari is a Dallas Brand! I've always known about Hari Mari. I've seen their flip flops in shops around town. I may have even shopped their online website a couple times. It wasn't until recently that I found out that they are based here in Dallas! 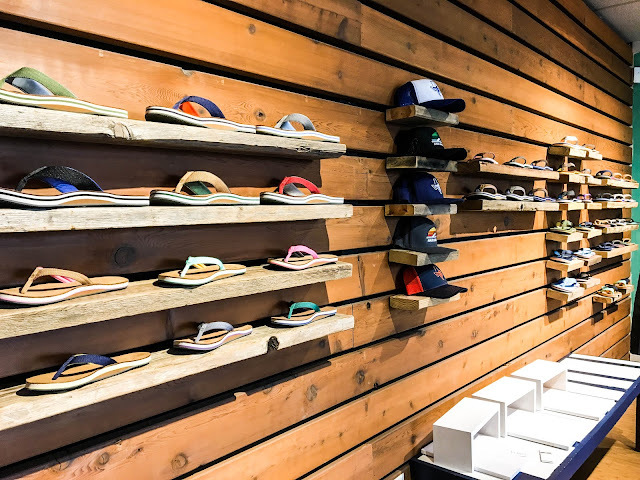 Hari Mari is a flip flop brand that started here in Dallas by a couple who knew two things: 1) they had an unhealthy obsession with flip flips, and 2) they wanted to continue making philanthropic efforts after moving back to the states from Indonesia after a few years. Since then, the power couple has cultivated a brand of flip flops with various color combinations and extreme comfort! 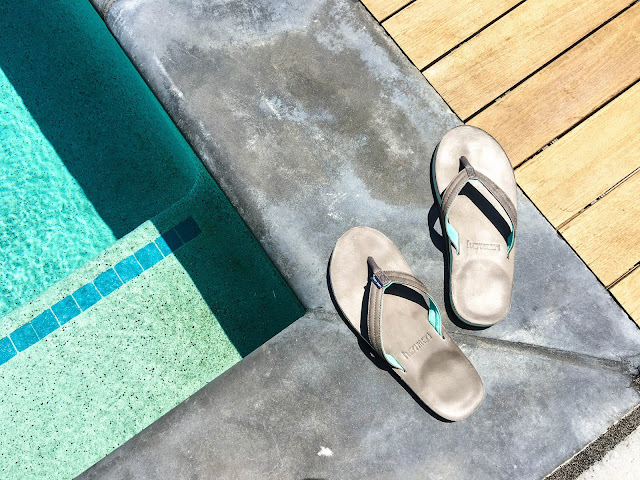 Hari Mari has a variety of types of flops of different material and levels of cushion. 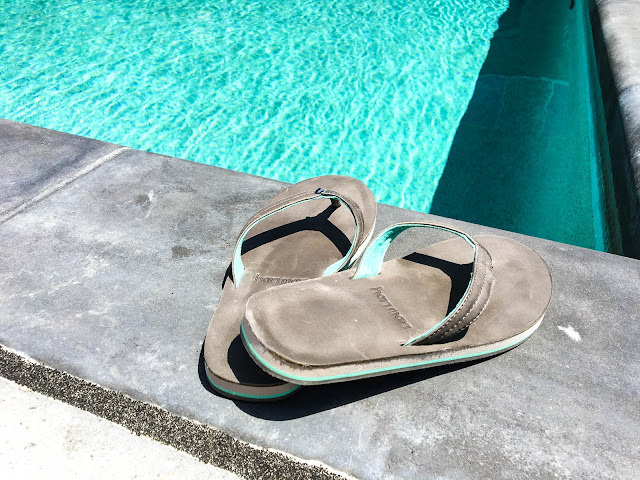 However, all flaunt a Memory Foam Toe (only available in Hari Mari flops), a cylinder of memory foam encased with a soft nylon to help grip toes and reduce abrasion. Best part is, the break-in period is non-existent, which is relatively rare with most premium flip flops. 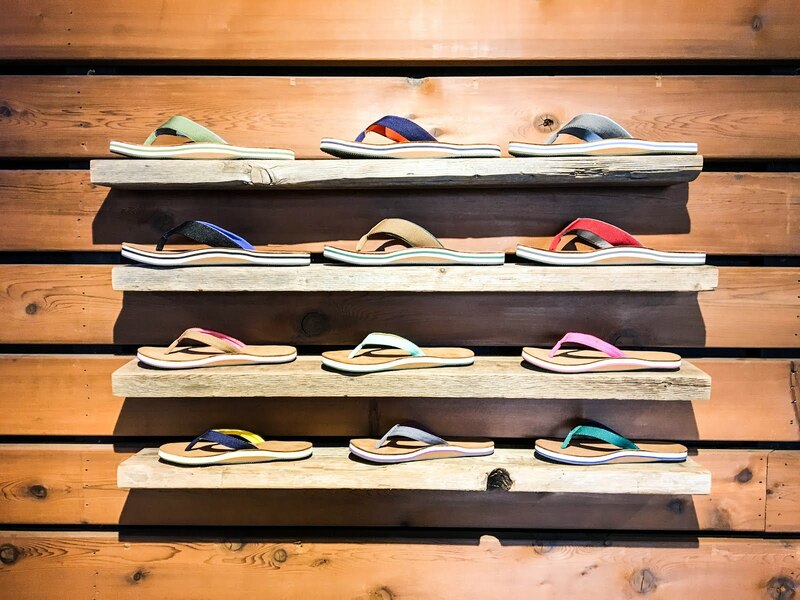 This year, Hari Mari turned 5 years old, and they are making large strides in the flip flop industry. 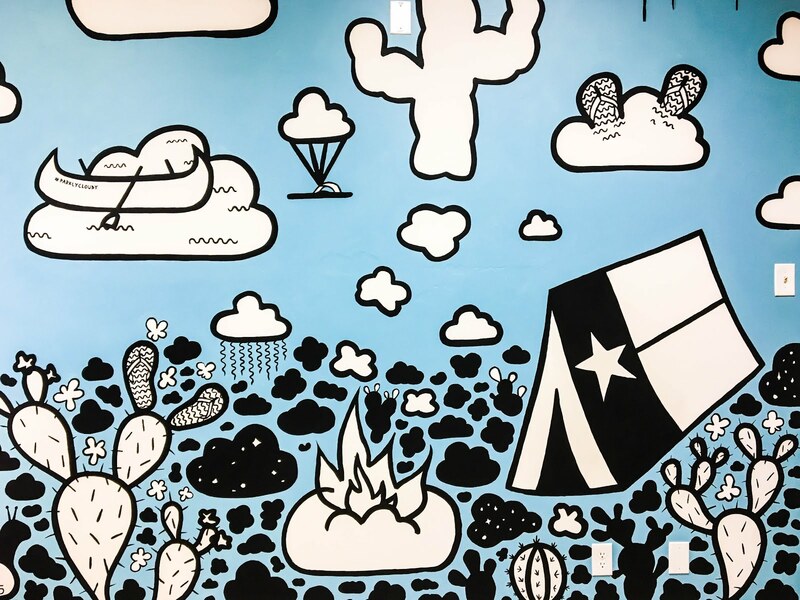 You can find their products across the US and internationally as well! 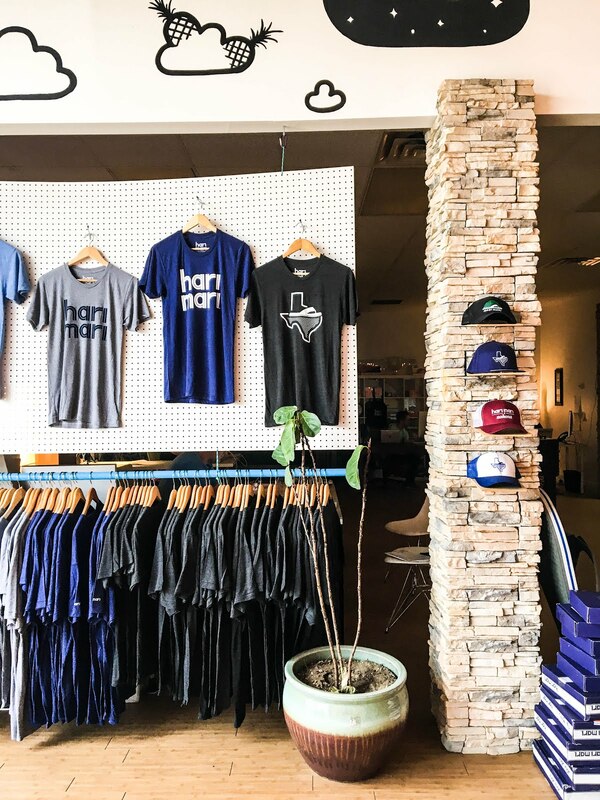 More on Hari Mari here. For reference if you plan to order your flip flops online, I am typically a 6 1/2 and got a 7, and they fit perfectly.